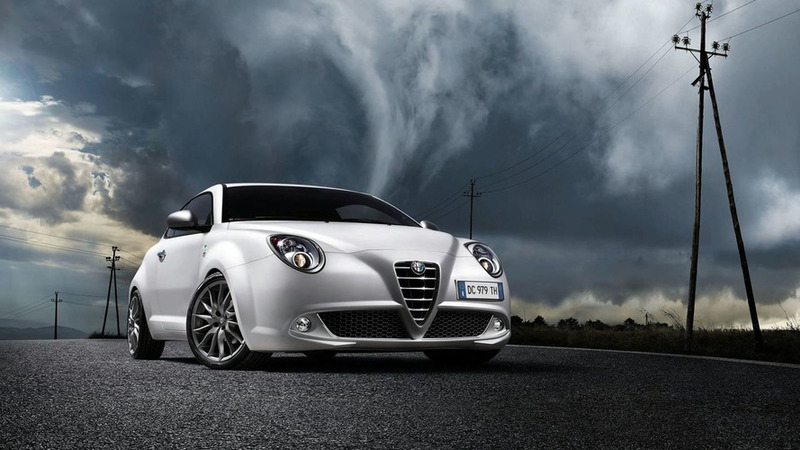 To promote the UK launch of the MiTo Quadrifoglio Verde, Alfa Romeo has divised this viral campaign titled, The MiTo Aquabatic Challenge. 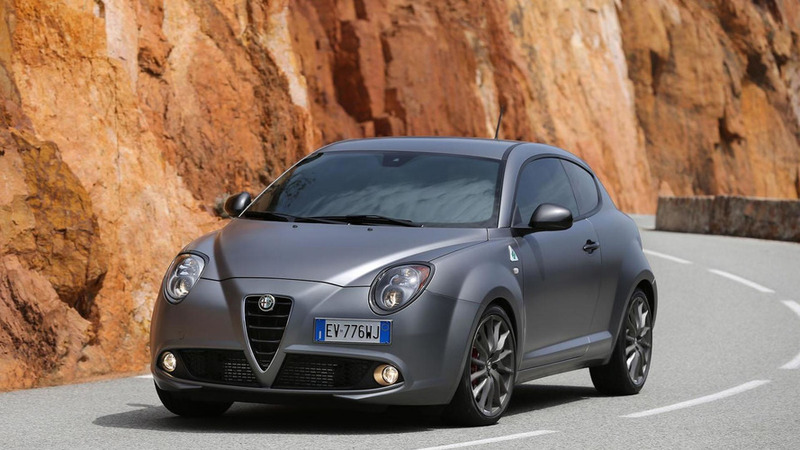 Essentially a replacement for the defunct MiTo GTA, the Quadrifoglio Verde boasts a 170hp 1.4-liter MultiAir turbocharged petrol engine. 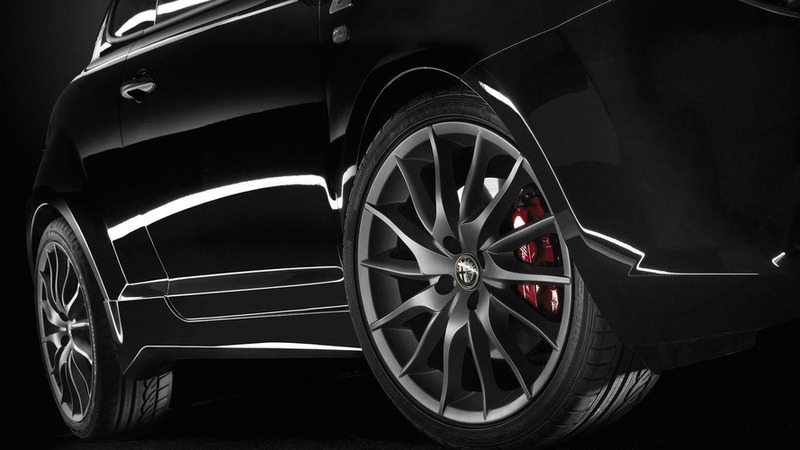 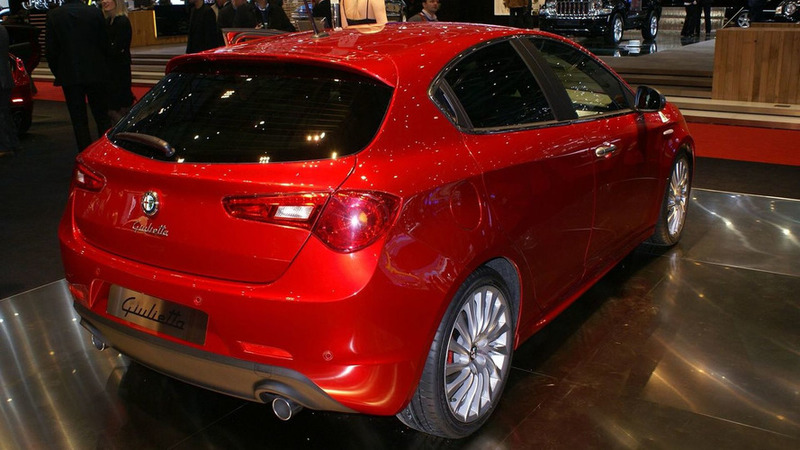 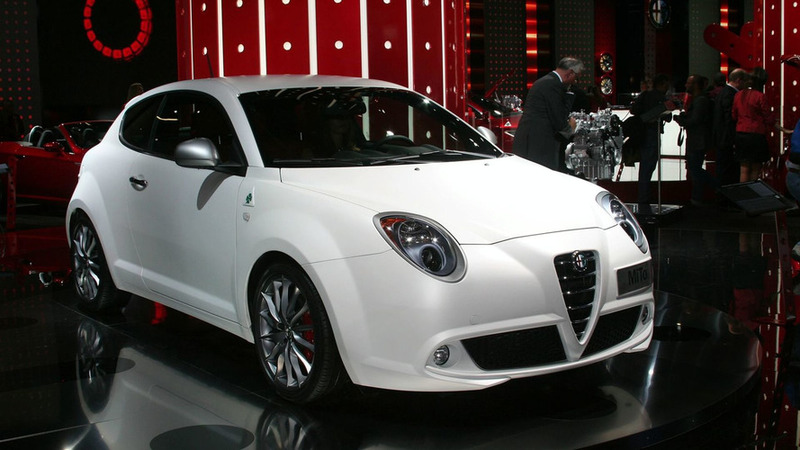 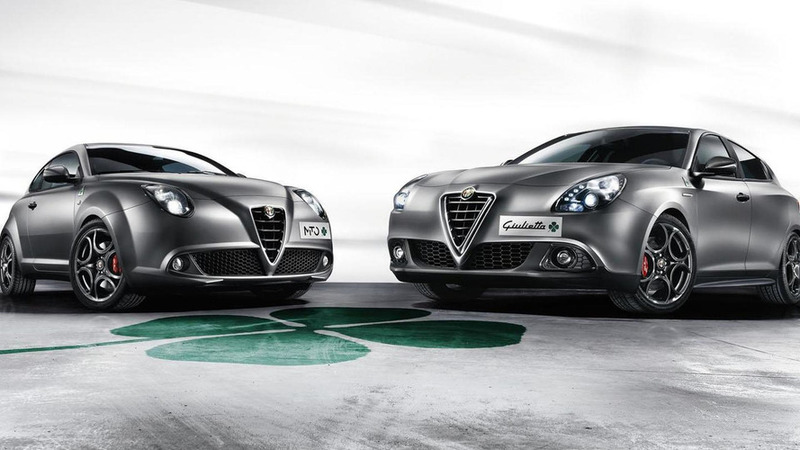 Destined to become the sportiest MiTo, the Quadrifoglio Verde features a 170hp 1.4-liter MultiAir Turbobenzina.